WHETHER a preface is explanatory or apologetic, is immaterial, in the use we make of this one. Local history is both personal and public; but the narratives of a border life or from conspicuous events, having an origin and a purpose similar to the discovery of a new country. Local history is the result of development and progress; and each city or state history is the example of the whole country. The history of Dodge City, however, includes a wider environment than the ordinary city or town, because it was the focus of a range of country two hundred miles, north, south, east, and west. Therefore, its center of gravitation was equal in extent to that of a state. Upon this axis revolved and oscillated the bull-whacker, the buffalo hunter, the cowboy, the humble citizen, and the desperado. The character and life of this mixed class of citizenship was greatly sharpened and enhanced by reason of the strenuous and characteristic impulses which governed the circumstances in pursuit and development. There was nothing passive in the life of the plainsman. The objective was the supreme motive; for he stood in face of danger, and his quickness or intuition and sense of warning kept him always alert. A character built up under such conditions must have been able to cope with the dangers and hardships incident to a country infested with warlike bands of Indians, and of outlaws which followed on the flanks of civilization. It is the author of this book, Honorable R. M. Wright, we wish to emphasize in this simple explanation. 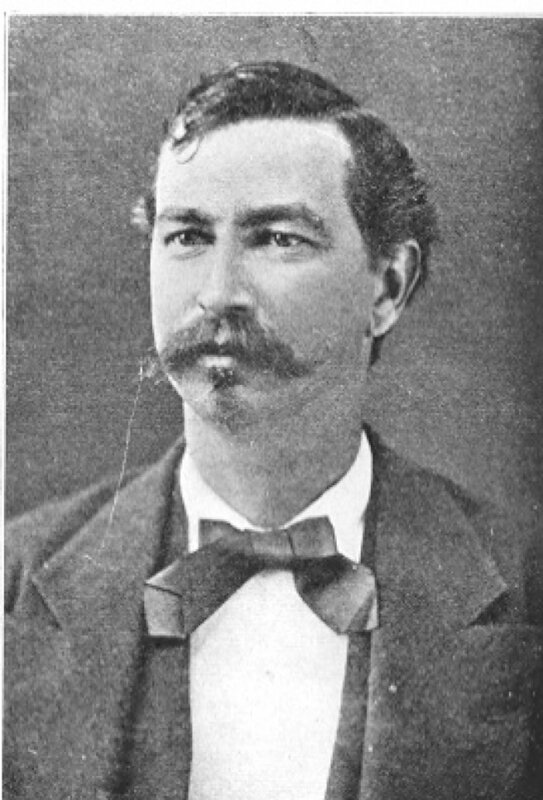 Mr. Wright came to the plains country a few years before the civil war. As a young man, active and vigorous, he became imbued with a spirit of chivalry and courage, followed by those traits of character inevitable to this kind of life; charity and benevolence. Many of the narratives in this book are largely his own personal experiences; and they are written without display of rhetoric or fiction. In everything, Mr. Wright took the initiative, for he had the ability and had acquired an influence to accomplish whatever he undertook. Possessing wealth, at one time, he fostered every enterprise and gave impetus to its accomplishment. These are living examples of his public spirit and generosity; and these are living memories of his charitable deeds and benevolent gifts. This book is a fitting testimonial to his life and character. Time is generous in its rewards; but no testimony endures which has not a basis upon which to found a character worthy of testimonial. Mr. Wright will give this book as furnishing an example of what constitutes greatness in life; for few men have passed a severer ordeal, in greater hardship, and in more danger to life.